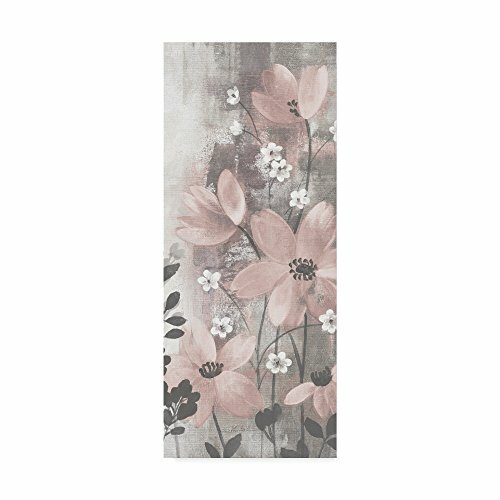 This ready to hang, gallery-wrapped art piece features pink and white flowers on a grey background. Silvia Vassileva pursued her love of art at the Academy of Fine Art in Bulgaria, where she earned both her bachelor's and master's degrees. She spent six years painting and exhibiting her work in Japan before moving to the U.S. Silvia describes her style as very free and bold. She makes her paintings come alive by using contrast and unusual color palettes. Silvia's home studio, which she designed herself, is bright, contemporary and minimalist. Giclee (jee-clay) is an advanced printmaking process for creating high quality fine art reproductions. The attainable excellence that Giclee printmaking affords makes the reproduction virtually indistinguishable from the original piece. The result is wide acceptance of Giclee by galleries, museums, and private collectors. Gallery wrap is a method of stretching an artist's canvas so that the canvas wraps around the sides and is secured a hidden, wooden frame. This method of stretching and preparing a canvas allows for a frameless presentation of the finished painting. 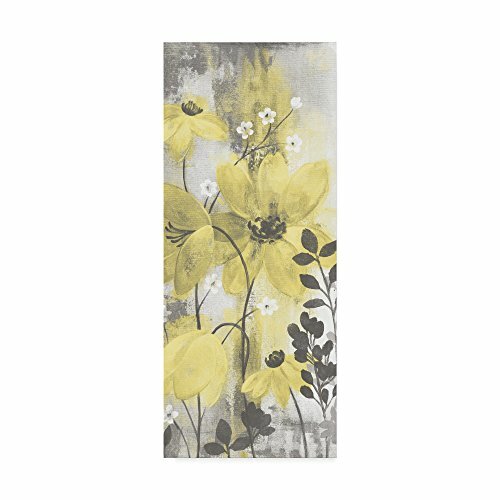 This ready to hang, gallery-wrapped art piece features yellow and white flowers painted on a grey background. Silvia Vassileva pursued her love of art at the Academy of Fine Art in Bulgaria, where she earned both her bachelor's and master's degrees. She spent six years painting and exhibiting her work in Japan before moving to the U.S. Silvia describes her style as very free and bold. She makes her paintings come alive by using contrast and unusual color palettes. Silvia's home studio, which she designed herself, is bright, contemporary and minimalist. Giclee (jee-clay) is an advanced printmaking process for creating high quality fine art reproductions. The attainable excellence that Giclee printmaking affords makes the reproduction virtually indistinguishable from the original piece. The result is wide acceptance of Giclee by galleries, museums, and private collectors. Gallery wrap is a method of stretching an artist's canvas so that the canvas wraps around the sides and is secured a hidden, wooden frame. This method of stretching and preparing a canvas allows for a frameless presentation of the finished painting. 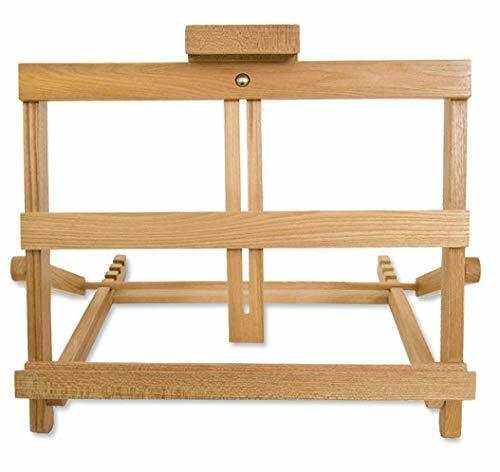 These new multi-purpose easel stands from Creative Mark adjust to a wide range of angles for painting, drawing and reading. With 2 models designed for horizontal or vertical formats, they are useful in just about every room in the house! Made of either sturdy, finished beech wood or eco-friendly, sustainable bamboo, Symphony Stands fold flat for transport or storage but are robust enough to hold objects up to 20.5" high, and have rubber bumpers on the bottom for non-slip footing. The ideal tabletop support, you can use these stands for just about anything, from holding a drawing pad or canvas to keeping your reference or even your cookbooks open while you work! They are also excellent for artists on the go who are looking for a strong, flat support that can be inclined easily. Keep your art and your workspace in harmony with new Symphony Stands from Creative Mark! The Jozefina Factory was founded in 1982 by Jozef Jankowski, a well-known artist and glass blower. His daughter-Ella Jankowska Fishman has emerged as a leading glass designer. 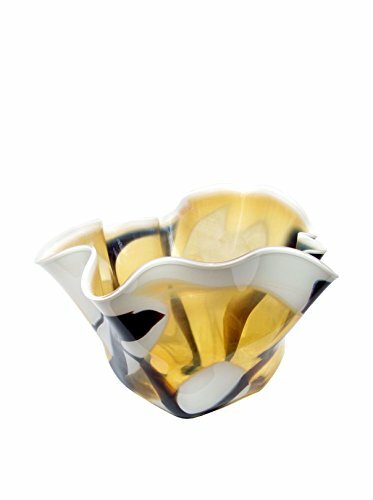 Her designs bring a breath of freshness to the art glass world. 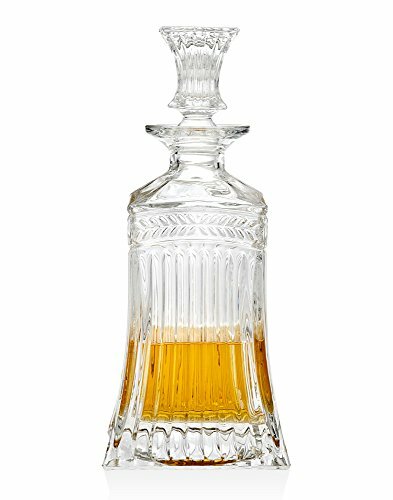 Jozefina Art Glass Atelier is recognized worldwide as a leading European manufacturer of hand blown art glass combining sophisticated, classical and contemporary design with highly skilled craftsmanship. Inspired design, expressive style, beautiful and elegant shapes make our art glass unusual and innovative. Each piece is hand blown and hand finished which makes every item artistic and unique. At Jozefina we value the old, traditional techniques of glass blowing dated back as far as the 10th century. We are located in Krosno-Poland, the oldest glass and crystal producing area in Europe. The artistic skill of fine art glass blowing has been passed down through the family generations. Our masters glass blowers create art rarely found today. We are delighted to introduce a wide variety of shapes and vibrant colors. 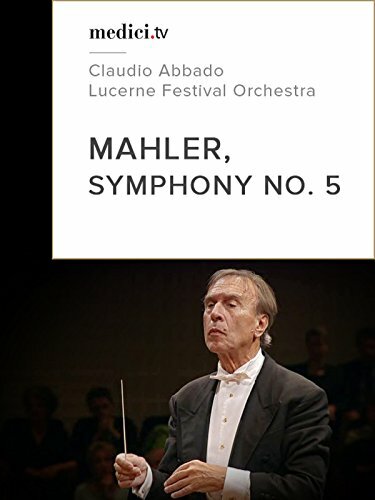 Using one of the most famous works in classical music—Beethoven’s Fifth Symphony—here is the perfect way to introduce a young child to the world of classical music. 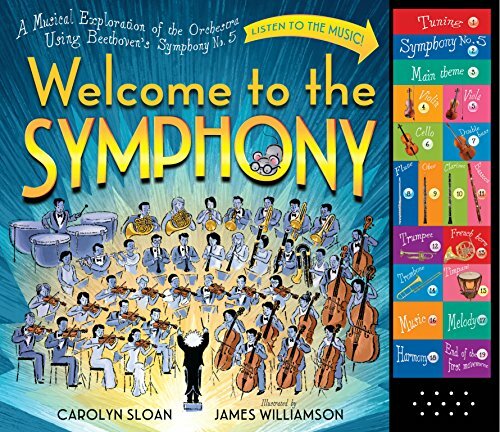 This charming and interactive picture book with its panel of 19 sound buttons is like a ticket to a concert hall, taking readers on a journey from the exciting first moment when the musicians begin tuning up to the end of the first movement (attention newcomers: don’t clap yet!). 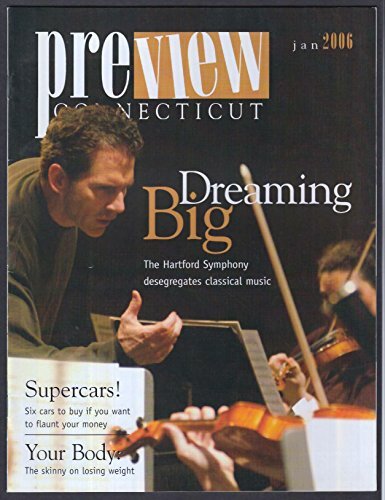 At each step of the way, readers learn the basics of classical music and the orchestra: What is a conductor? 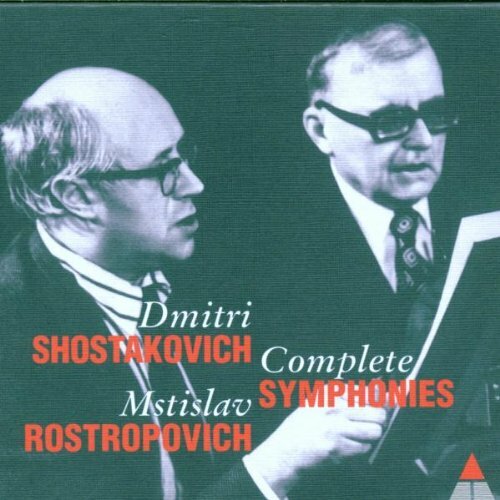 What is a symphony? Who was Beethoven? 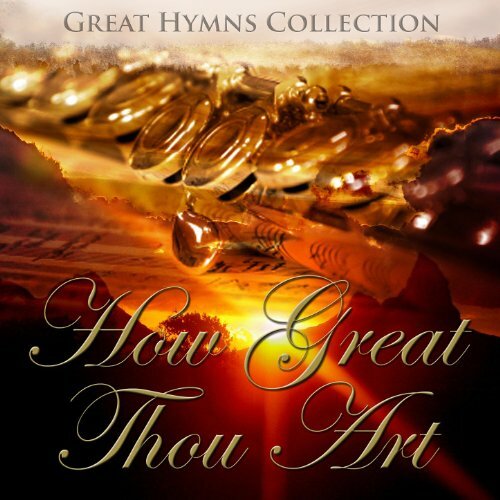 The different aspects of music: melody, harmony, tempo, theme. And the families of instruments—strings, woodwinds, brass, and percussion. But the best part is that every critical idea is illustrated in gorgeous sound. 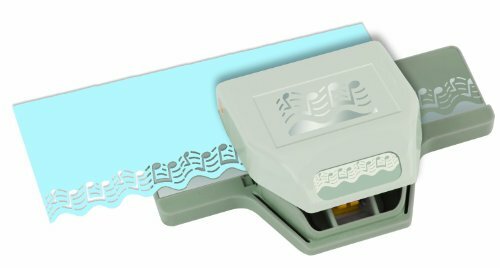 The sound panel allows readers to hear the different parts of the symphony and voices of the music—the famous beginning of the Fifth, what a clarinet sounds like, the difference between a violin and a viola, what a melody is, and what harmony is. Kids will want to match their voices to the A note that tunes the orchestra, dance to the rhythmic passages—and, of course, sing along to da-da-da-daah! Gango Editions 4 World Fashion Formal Gown Art Prints Symphony Ballet Teatro Opera 8x10-Inch Framed Fine Art Prints; Ready to hang! Published by Gango Editions and created by Andrea Laliberte. 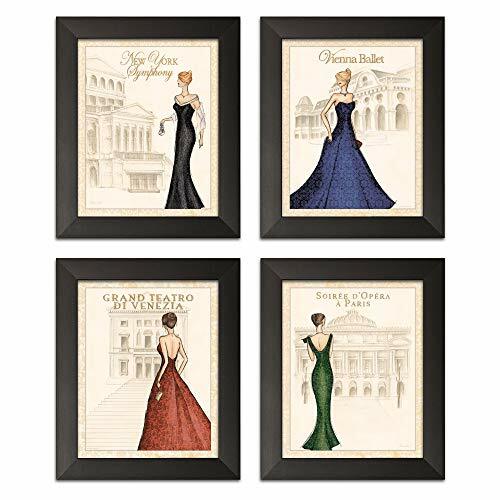 These classic formal gown world fashion prints are framed and ready to hang! Satisfaction is guaranteed! 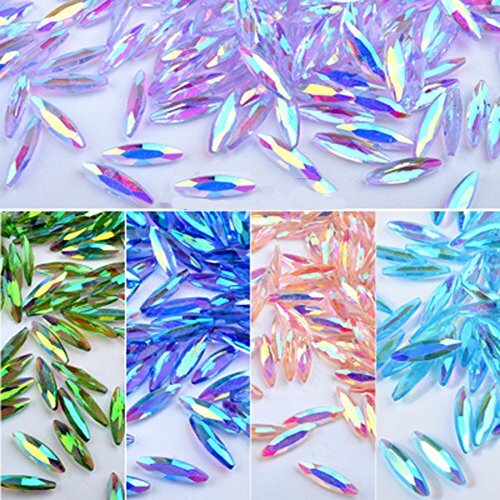 Specification: Material:Crystal Color:Mixed 4 colors Size:3*11mm Quantity: 80 Pcs Shape: horse eye Package Contents: 80 Pcs Nail Art stone Decorations Feature: Suit for apply on natural or artificial nails. Usage: Clean the surface of your nails, brush the base polish, and place it onto nails. This is a clear Diamonds gems, it reflect different color with different base color. How to use: 1. Apply color nail polish and wait it dry. 2. Apply top coat and then put the beads onto your nails. 3. SHAKE the extra beads and adjust the place of the beads. 4. Wait the top coat dry and then finished. Note: Because this is round and small shape, please be careful not to expose the child to it. Add pizzazz to cards, scrapbook pages and more with the Symphony Large Edge Punch from ek tools. Create seamless borders of any length-just use the template on the base of the punch to line up the punched images. 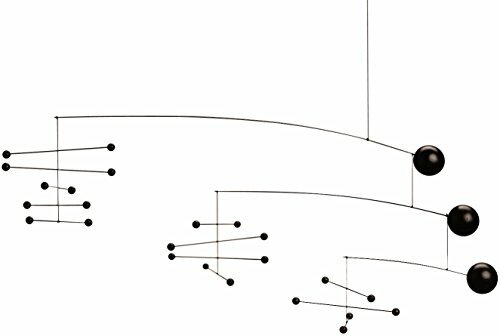 Punched shape size: " x ". Yika Art Original Handmade Oil Painting-Beach Symphony What author's idea？ ---In the eyes of artists, anything can be material.The real sand is used in the abstract painting. When you touch it, you will feel that you are standing on the beach.Peace and tranquility. What quality？ ---All oil paintings are carefully checked by professional QC before shipping . ---Entire the paintings process are fully tracking to ensure everything in perfect . Where is it suitable for hanging? ---The product has different sizes ,please choose the right size so you get the best decorative effect. 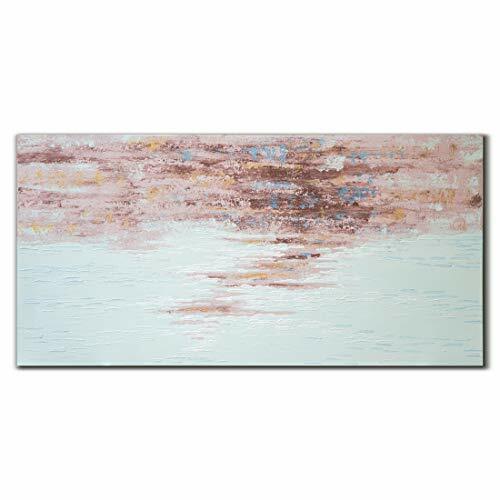 ---This art is suitable for decorating hotels, restaurants, cafe, halls, living rooms and so on, also used as a gift . Who can you give it to? ---Perfect gift idea for parents, Lovers, Friends, Customers,ect. ---For wedding, anniversary, thanksgiving, christmas, mother's Day, father's Day, valentine, birthday and others. Note: ---Please note that the pictures we show on Amazon are taken from real in our gallery. Since it is hand-painted, we can not confirm it is 100% as the pictures show when you get what you order. And color of pictures may vary by different monitor setting. Your Axicon Rainbow Window Sun Catcher state-of-the-art Holographic Prism starts with laser technology and ends with pure spectral color. 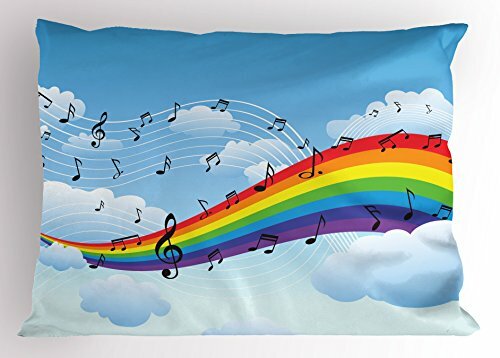 Hanging from a window in DIRECT SUNLIGHT, your Rainbow Window Suncatcher will transform the sunlight light into an explosion of multiple hues. Pinwheels of vibrant color will fan your room...splashing walls, ceilings and floors. Forty-eight spokes of red, orange, yellow, green, blue, indigo, violet... and every shade in-between... will dance about the room, awash in a glorious shower of rainbow color. The effect is absolutely spectacular! 4" Diameter, laminated glass prism mounted in a silver finished chrome frame. Comes with a vinyl rubber suction cup for easy hanging. 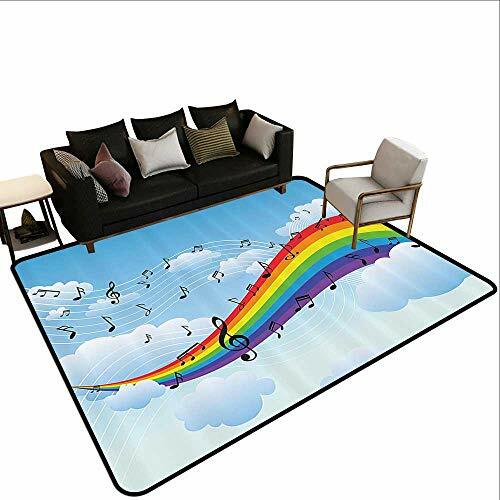 Includes a Bonus "Rainbow on Board" Sun Catcher. A Traveling Rainbow Light Show! 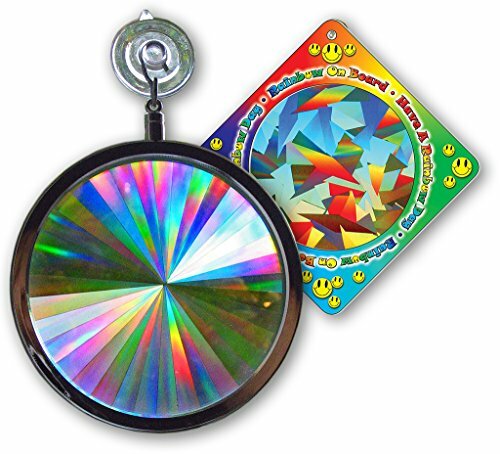 Just hang your Rainbow Sun Catcher on any sunny window in your home, your office or your car. At night, your Rainbow Sun Catcher will turn into a glittering spectral jewel. They're safe and unbreakable... powered by light for rainbow fun day or night. Great for kids and adults of all ages. A classic show for any collection. 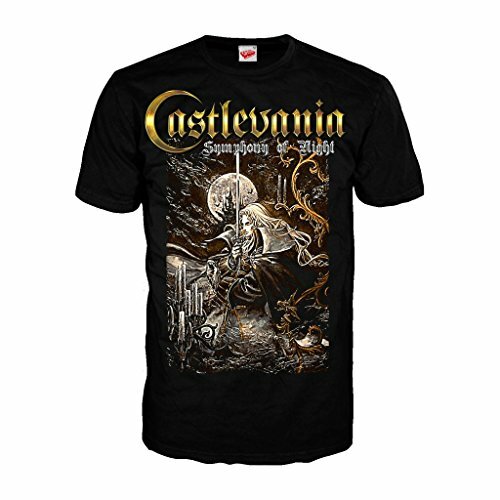 Officially licensed by Konami/Castlevania. This is the real deal. We are proud to declare that all our T-shirts are designed, sourced and printed. Homegrown and proud of it. Get this loose fit T-shirt. Perfect for all seasons and styles. Team it up with your favourite jeans for a classic look that will never go out of fashion. Features a digitally printed design. Issue complete. Contents 2nd scan. Dimensions given, if any, are approximate. VG or better condition. Defects not visible in scan[s] are described. 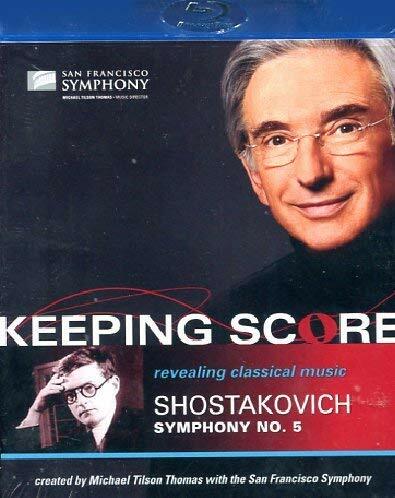 Symphony of Art . Impressionism , Palette Knife Master Artist.